Before the turkey and dressing is served, Shamrock Fighting Championships will offer a fruit salad of combat sports. Returning a bit to its roots, Shamrock FC will put on Xtreme Fight Night 1 on Nov. 15 at the Lumiere Casino. It will be pick your poison as the promtion will showcase an evening of professional boxing, kickboxing, and MMA. "There's a demand for it," Shamrock president Jesse Finney said. "I bet I get three calls or emails every other day asking about pro boxing in the St. Louis market. I have always been a fan of the mixed shows. There is something for everybody." Helping pirate the XFN ship will be Ryan Coyne and Jose Ponce. Coyne will handle fighter relations and development while Ponce will assist in matchmaking. One of the better St. Louis boxers of his generations, Coyne is a familiar name in the local boxing circles. He currently boasts a 21-2 record and has helped with the hands of many prominent local MMA fighters including Tyron Woodley and Andrew Sanchez. 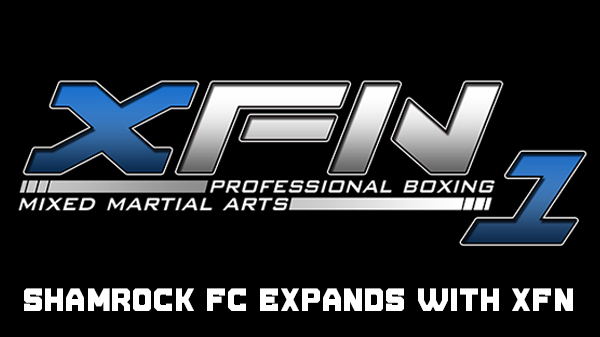 XFN and Shamrock FC will be doing a handful of mixed events at the Lumiere while Shamrock FC will continue having pro MMA at the River City Casino as well as at another undisclosed location in the region. Shamrock FC will be announcing its 2015 schedule soon with an estimated 15 shows in the market as well as bringing in other "big" organizations into St. Louis, according to Finney. To follow Xtreme Fight Night on Facebook, click here.